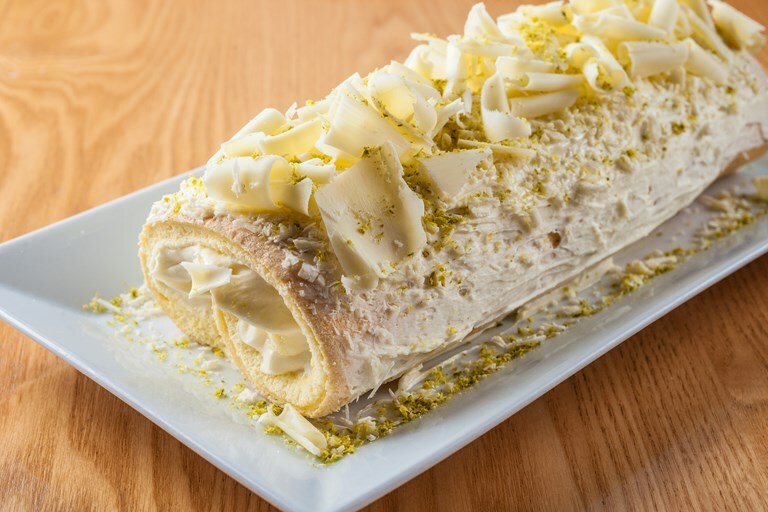 Not everything is as it seems with this show-stopping lemon roulade recipe, as hidden beneath the pillowy sponge is lemon curd and white chocolate mousse. Cake flour is a finely milled white flour made from soft wheat. 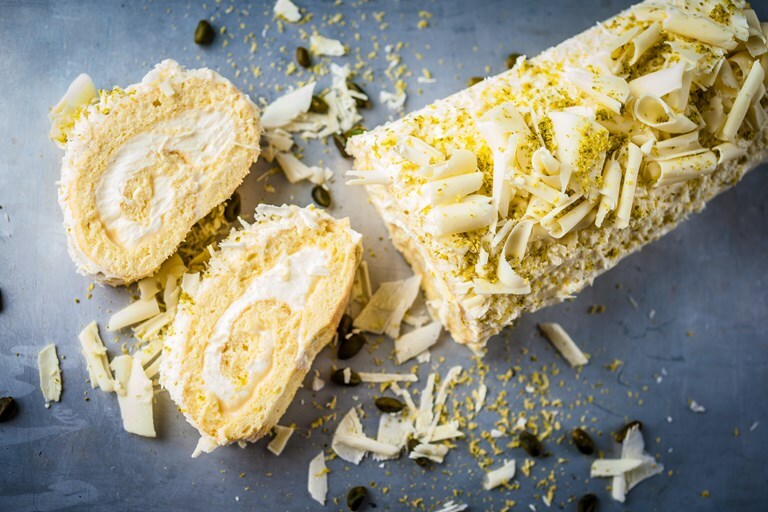 It has very low protein content (between 8% and 10%), making it suitable for soft-textured cakes and biscuits - perfect for roulades, where a light and flexible sponge is mandatory for successful rolling and shaping.